While my first Birchbox was fun, this one was quite the treat. 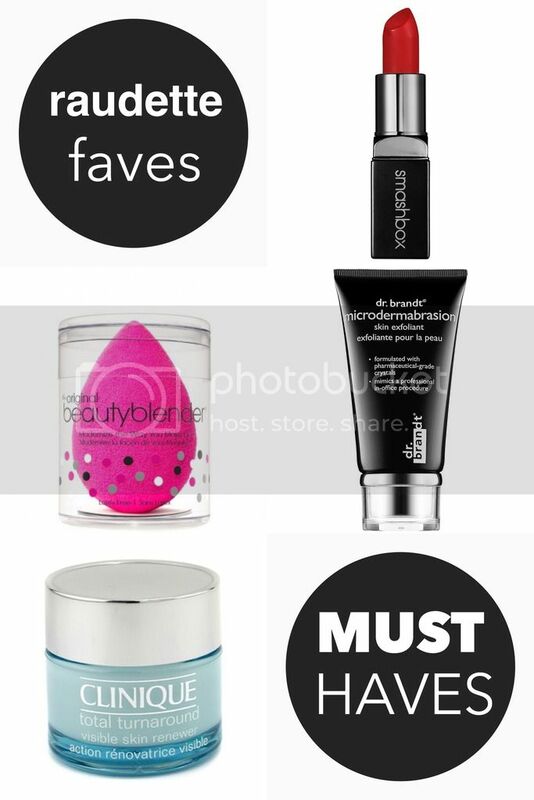 A few new products from brands I know & love and a few complete surprises. I opened it up Saturday night after I had climbed into bed and sifted through all the excitement – and tried every single one on Sunday because I just couldn’t wait another second! Oribe Shampoo & Conditioner for Beautiful Color: I love Oribe. I’ve used their dry shampoo and volumizing shampoo & conditioner before, so I knew these would be great. The smell of Oribe products always makes me feel like I’m stepping out of a fancy salon and the texture is rich and lavish. This Skin&Co body gel is delicious. I love the light orange and slightly spicy scent. It smells like something I might have found on my honeymoon at a fabulous hotel. It left my skin feeling rather moisturizer and clean. Mirenesse Glossy Kiss is my new favorite lip product. 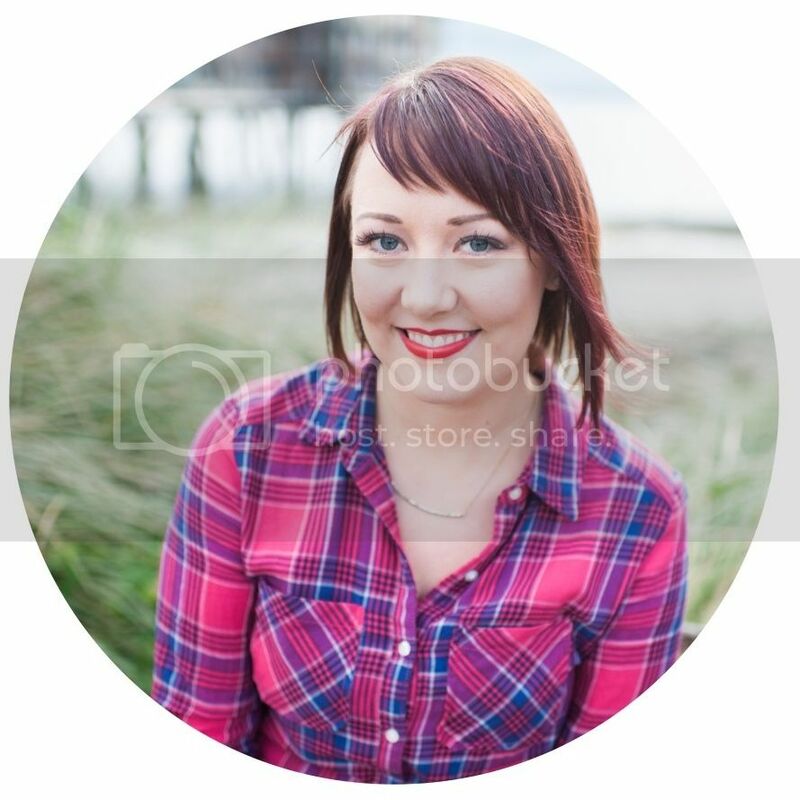 I love the lipstick-like texture with a glossy finish, the bold color and how perfectly it mattes when blotted. The color I got is called Glossy Kiss and is the perfect orangey color. I’ll be buying more of this the second it’s back in stock. We already use the Supergoop sun block, so I was really excited to try this new eye cream. I wear SPF 15 every day, but I love the idea of wearing something a little more hefty around my eyes. SPF 37 sounds just about right. And it smoothed on just perfectly under my concealer. Hooray! I’ll be picking this up once my current eye cream runs out. I’m drinking the Kusmi Sweet Love Tea now and am pleasantly surprised. I love tea but can be rather picky. This has a lovely light but spicy flavor that I am really enjoying. They have two detox flavors that sound rather citrusy and delicious that I might have to try. All in all this box was a complete win! I’ll be buying at least the lip product and eye cream… oh, and probably the body gel too. It’s such a lovely indulgence. 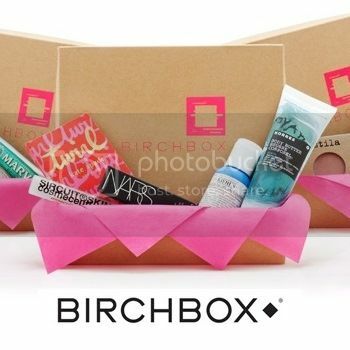 So… my newest obsession is BirchBox. New beauty samples delivered to me every month? Yes, please! Not just teeny little sample packets, these are lovely smaller sized bottles that allow for multiple uses before you dive into a full size purchase. I’m only a few days into my first box, but I already have some raves and rants. The Juice Beauty cream has a lovely texture and I love the SPF, but I like a little more coverage than a tinted moisturizer. I’ll bet this is excellent as a light alternative in the summer. We’ll have to wait and see if the anti-aging benefits kick in! The Madewell Emery board is a cute version of your every day one. I pretty much love anything from Madewell. They make everything… adorable. Whish Shave Cream feels so luxurious after shaving with soap or shampoo for way too long, but the super sweet smell was a little much for my taste. The Juicy perfume was a bit of the same overly sweetness, but I don’t wear perfume too often to begin with. Just a little Chanel occasionally. I’ve been trying to jump on the dry shampoo bandwagon for a while now, but I can’t get out of the habit of washing my fine oily hair every day. I do like the texture of this spray a bit better than the others I’ve tried, but I’m still working up toward giving it a true test on unwashed hair! I just can’t kick my love of beauty products after spending a few years working in cosmetics, and this is such a great way to try out fun new things each month without breaking the bank. I’m crossing my fingers for some hair volumizing product in one of the coming months, and maybe an amazingly moisturizing lip balm! Oh, and anything to help control my oily t-zone. Overall I was incredibly pleased with first shipment and am anxiously awaiting #2!